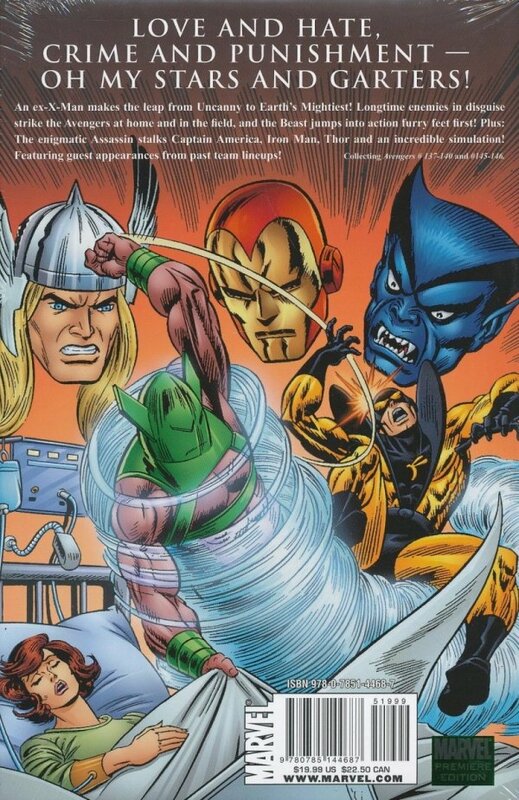 When the Avengers announce they're in the market for new members, their first response is from the X-Men's Beast! 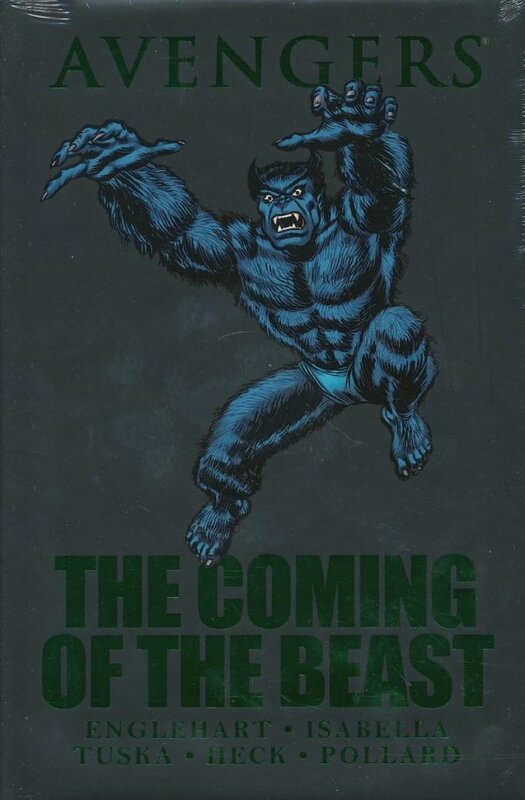 Fresh from turning himself blue, this newly furry mutant is eager to prove himself as a hero-and there's no better place than among Earth's mightiest! Oh, my stars and garters-it's wall-to-wall action as the Avengers face the Toad (in command of a starship?! ), the revenge-seeking Whirlwind and an assassin dead-set on killing them one-by-one! And when Yellowjacket nearly dies, only the Beast's scientific knowledge can save him! See your favorite mutant hold his own alongside Captain America, Hawkeye and Thor!